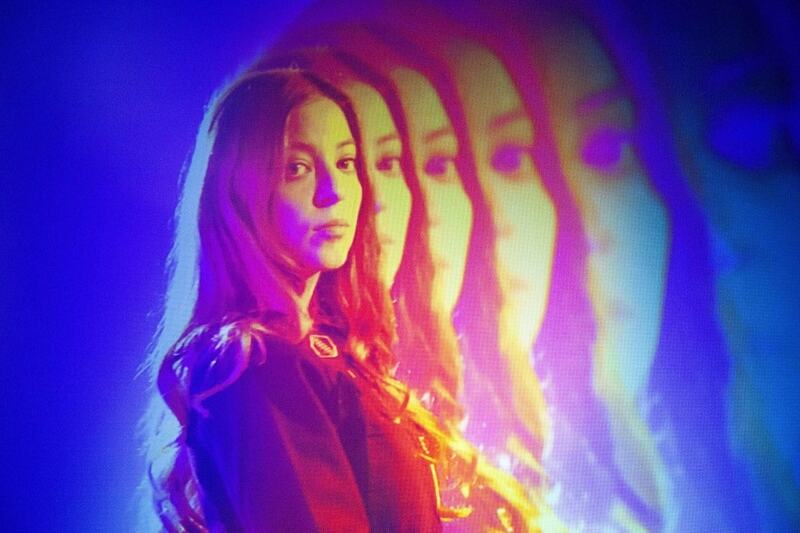 Emerging British singer/songwriter Jade Bird has dropped her brand new single. Uh Huh, out now on Glassnote. Uh Huh is quite different from her previous single Furious by being a raw power-pop anthem that sure got me pumped up. I am loving the guitar works here and the energy of the song is highly infectious. Loving the raspiness of Jade's emotional vocals which are the star of the song and I can't stop listening to it! They give me vibes of a modern day Janis Joplin! With Uh Huh listeners are thrown into the heart of the chaos as a fierce Jade Bird imparts some tough love and important relationship advice to a man potentially blinded by lust. Check out this gem below! Jade has been writing new music and working on her very own debut album. By self-admission, she’s setting her bar high and learning from some current icons that have proved the hugely inspiring over the last few years – Alanis Morisette, Alvvays, Christine & The Queens and HAIM to name just a few. Jade Bird is one of the most refreshing pop prospects we’ve seen in a long time; a prolific writer of intelligent but equally catchy songs that address themes that others are less brave too - disillusionment, divorce, cheating, sorrow – all twisted into the realities of an independent-minded, modern British female voice.